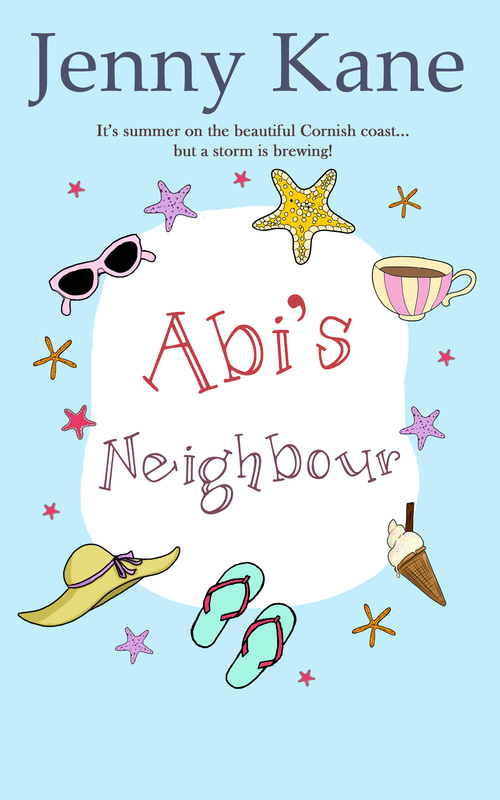 Goodreads Competition: Win a copy of Abi’s Neighbour! Why not have a go at Goodreads latest competition and win a paperback copy of my brand new forthcoming novel, Abi’s Neighbour!! The competition opens today!! (13th April) – so don’t hang about! This sequel to my bestselling novel, Abi’s House, Abi’s Neighbour, can also be read as a standalone story. Abi’s Neighbour can be read as a standalone novel, or as a follow up to Abi’s House. 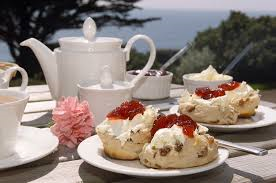 Perfect to be read while eating a cream tea- or maybe fish and chips on the beach!